See the full feature here! 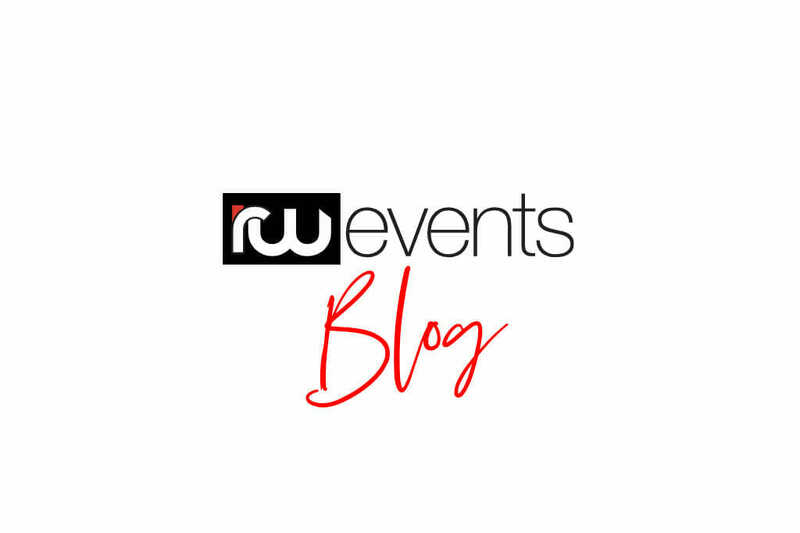 If you know our team, you’re well aware that we LOVE a well designed and thought out reception tablescape – from the linen, to the floral, and all the way to the china + flatware, the RW ladies are all about the aesthetics. The reception is the perfect opportunity to bring the wedding vision to life, and to make a bold statement guests will never forget! The Luxmore Grande Estate ballroom was completely transformed for this elaborate reception set-up. All the details capture the theme, melding modern and classic elements all while keeping the traditional and southern character of the estate. The gorgeous French blue, ivory, and gold palette was a major theme in designing the reception tablescape. The idea was to create a sleek aesthetic while still providing a soft and romantic ambiance. The patterned napkins contrast beautifully against the solid ivory table linen, while the tall centerpieces create height and add texture. The layered china also mimics the palette by pulling in multiple tones and styles. The sweetheart table was another beautifully designed space from our southern wedding styled shoot. The design plays off the reception tablescape but also has its own original flare, helping it stand out from the rest. Mixing an exposed wooden table with linen is always a great way to break up the layout and add diversity to the overall look. Having the sweetheart table pop is perfect in making the bride and groom stand out from the crowd, and makes a stunning backdrop for photo opportunities! Missed the first two posts from our southern wedding mini-series? Check them out here! Our team is wishing Brittany + Eric a happy one year anniversary today! 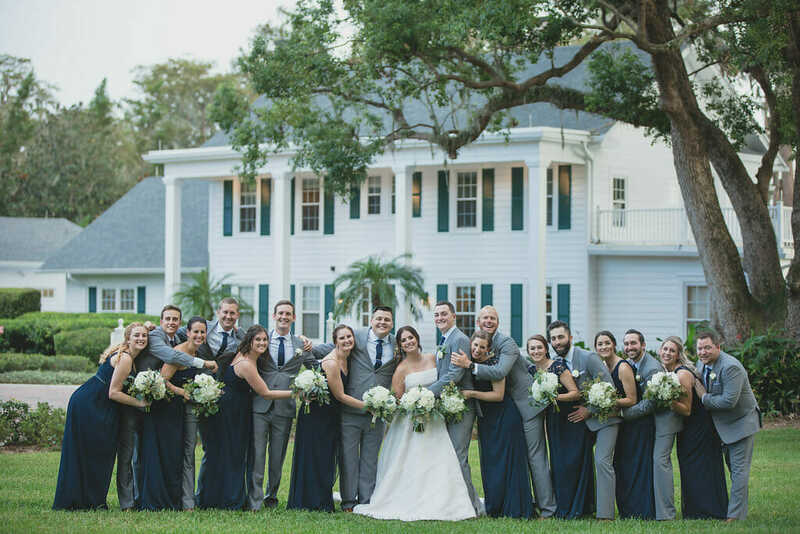 On top of celebrating 365 days of wedding bliss, their wedding was recently featured on The Celebration Society blog, and we couldn’t be more thrilled for them – Brittany picked out so many elegant details, and we can’t wait for you to check them out!